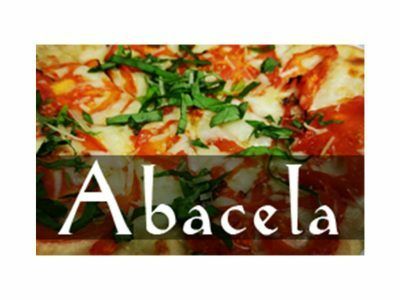 Abacela will be open for wine tasting until 7:00 PM every Friday. Enjoy wine tasting, a glass of wine, or bottle and order a hand-tossed pizza fresh from our outdoor horno to match. NOTE: Quantities are limited. Pizza orders taken until 6:00 pm, while supplies last. No phone orders. Please no outside food or drink during this event.